Henry’s Puffy Tacos is always looking for energetic, dependable, team spirited candidates to fill positions in our restaurant. From Entry-Level to Management Intensive Training Programs, we give you the information and the tools needed to succeed. 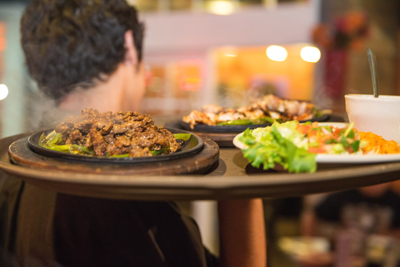 Henry’s Puffy Tacos also offers an Accelerated Management Training Program to qualified applicants possessing a college degree or experience in full-service restaurant management. 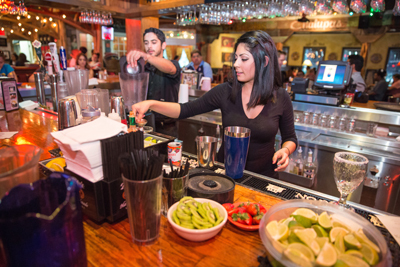 If you enjoy working with people, are enthusiastic and goal-oriented, Henry’s Puffy Tacos could be the place for you. 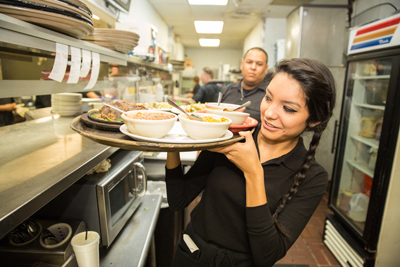 We take pride in our exceptional food and service, and in the talented people who have made us successful. We look forward to meeting you! Please print the Job Application Form below and deliver in person to Henry’s Puffy Tacos on Bandera Road.